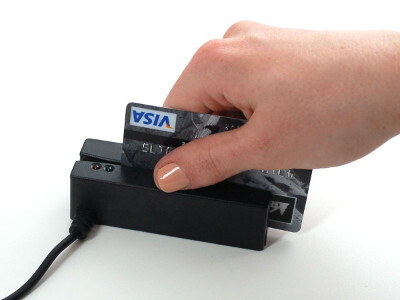 crucially you can take money for the rentals using whatever payment means is the most efficient, normally a card-present payment terminal that you already own (i.e. supplied by your bank / local merchant services provider). 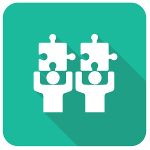 This really gives you the best of both worlds because it means you can continue to process your payments in the cheapest way possible, whilst providing you with an effective (and legal) way to handle your security and reservation deposits. 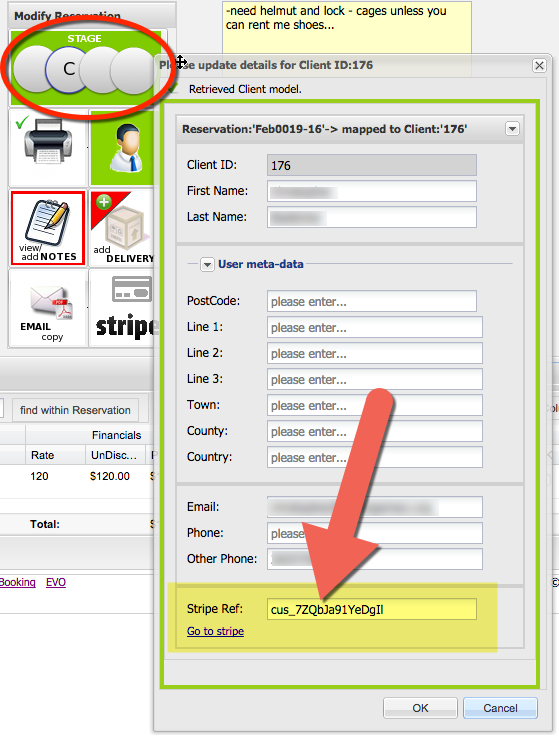 Click on the Stripe button, once you've set up your Integration, and you'll see the Stripe panel. You can either just Save Card or Save Card and Pay. When you have saved a card's details, you can actually process a transaction from within that same dialogue. Eg, you may have a reservation and want to apply a late fee or a damage fee. 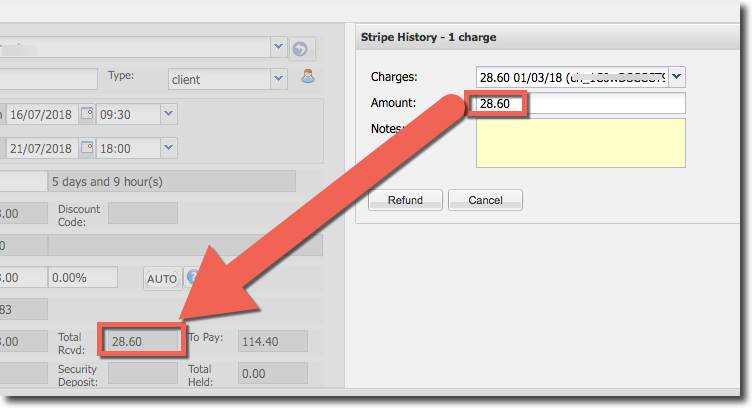 Simply open the Stripe window as normal, by pressing on the Stripe button. 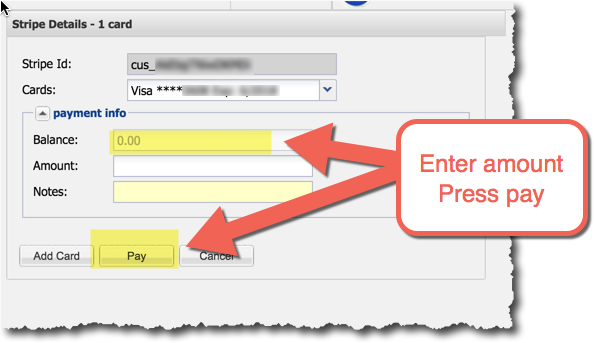 Details will be copied to the Stripe dialog - apart from the CVC code which must be manually entered. 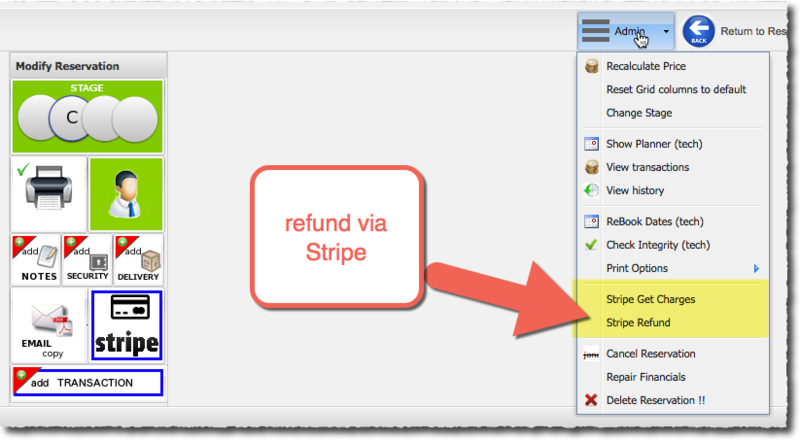 Notes are optional - and when you perform the refund money will be return and your transaction logs updated accordingly.